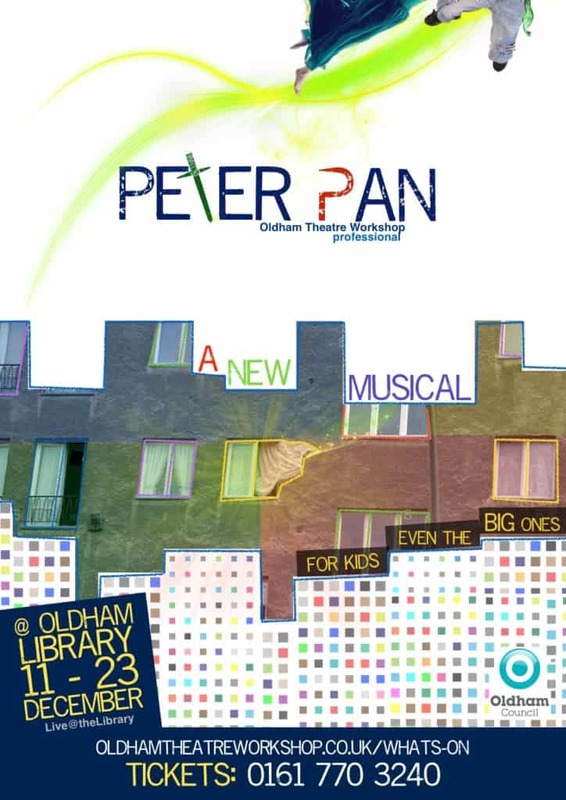 Following the huge success of last year’s ‘A Christmas Carol’ Oldham Theatre Workshop’s professional company are back with an action packed, swashbuckling adventure full of magic and mayhem. Escape from the pressures of real life and fly with us to another world this Christmas. A world of fairies and lost boys; of mermaids and pirates; of soaring high above the clouds and NEVER growing up! Thank you so much to Nicky for helping us to change our Peter Pan tickets following a double booking with my son’s school! We really appreciate the efficient & effective way it was sorted. Looking forward to seeing the show on Wednesday!